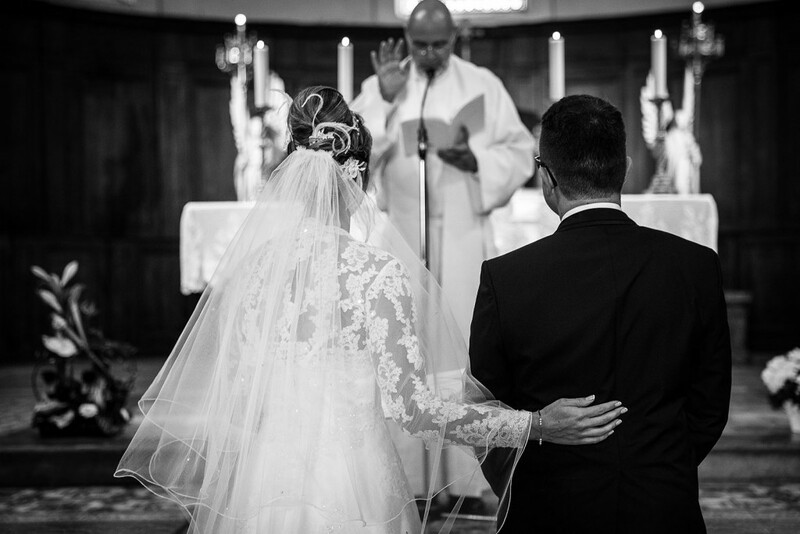 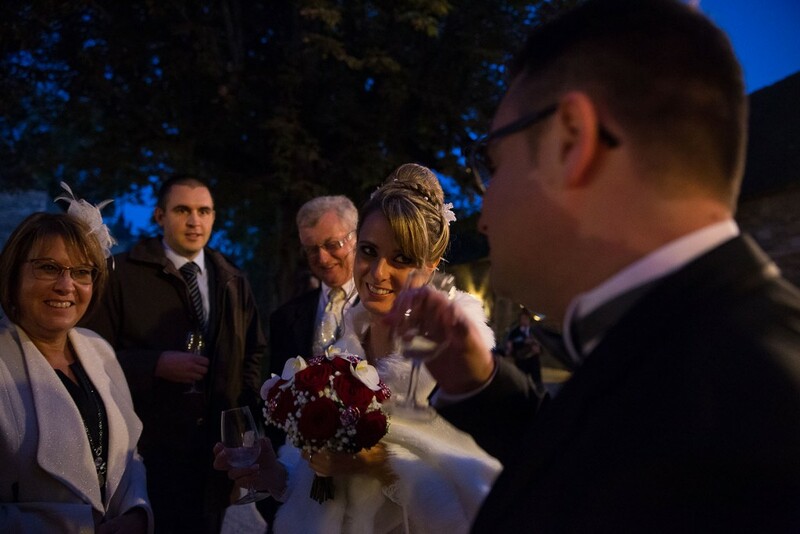 I am wedding photographer at Chalon sur Saone, at the clos des tourelles and I am available to make the photo report of your wedding in Saône et Loire and across France. 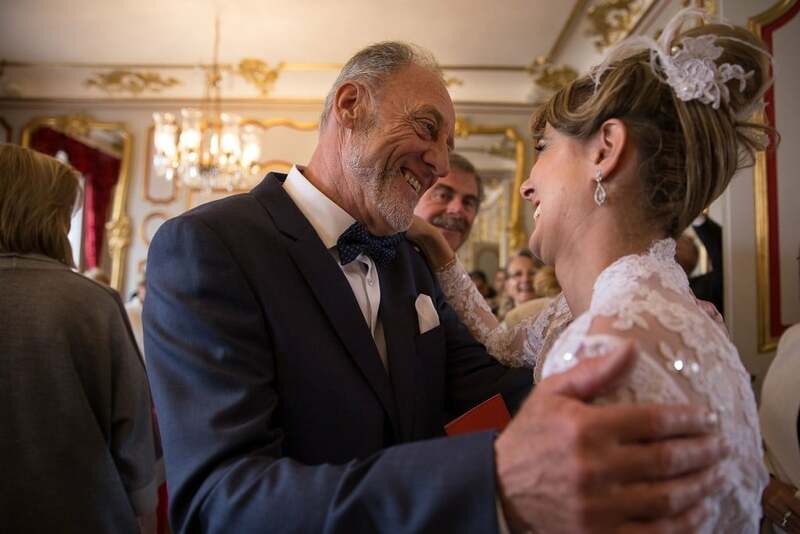 The time of the discovery of his wife was very strong emotionally, he could not hidden delight to see so beautiful and finally become her husband. 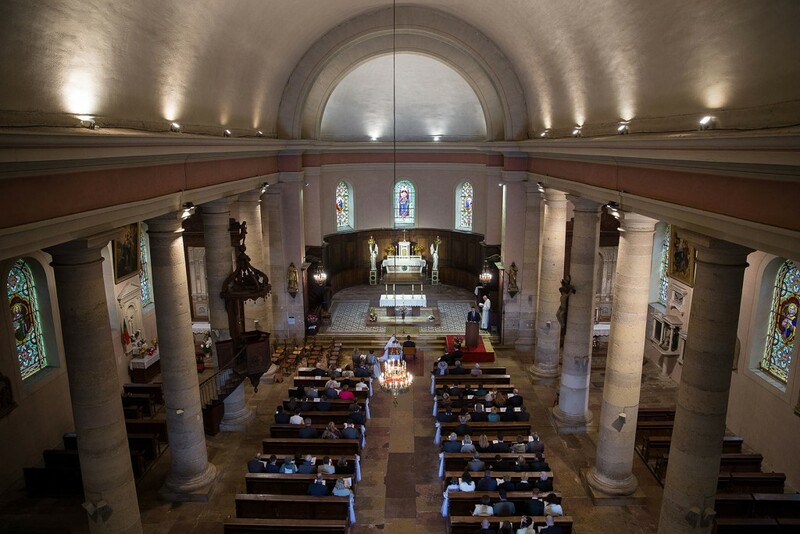 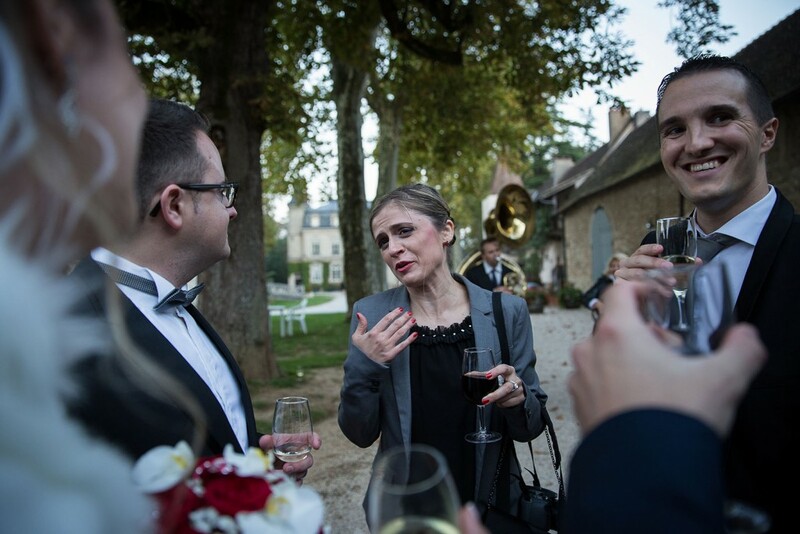 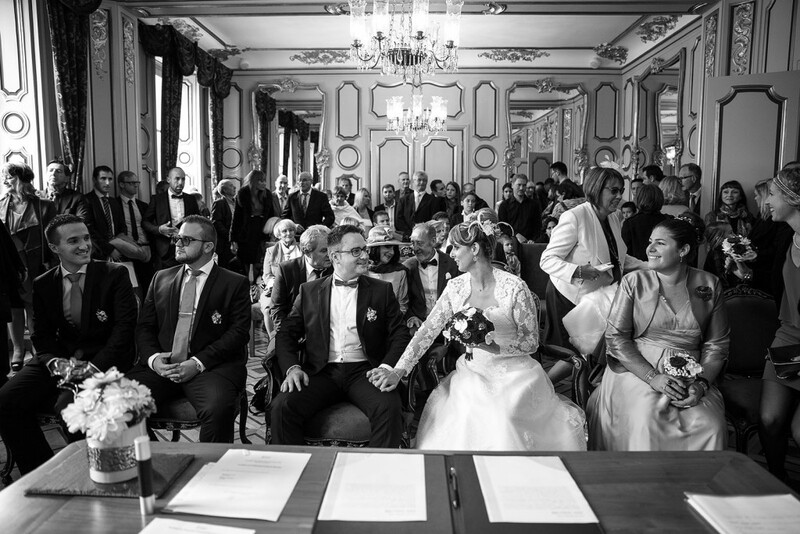 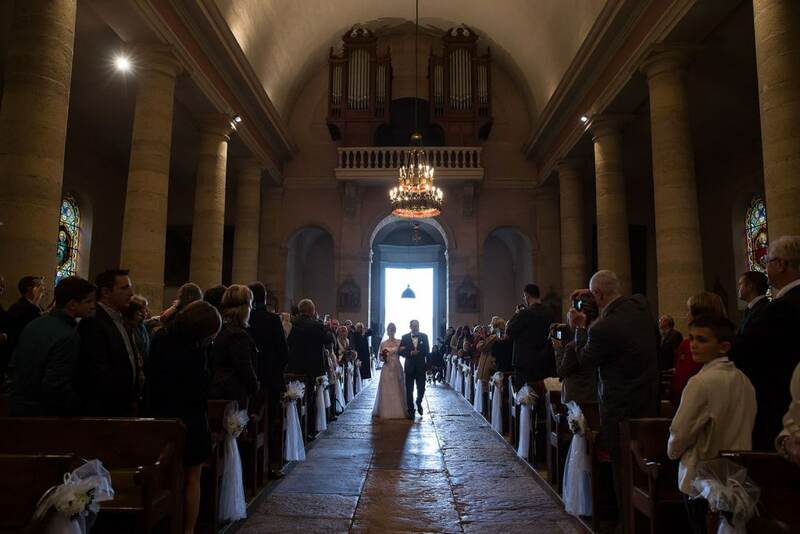 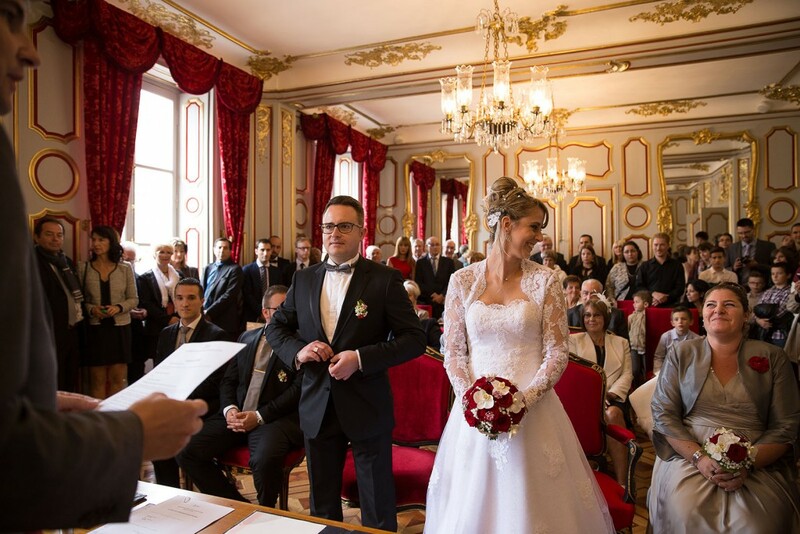 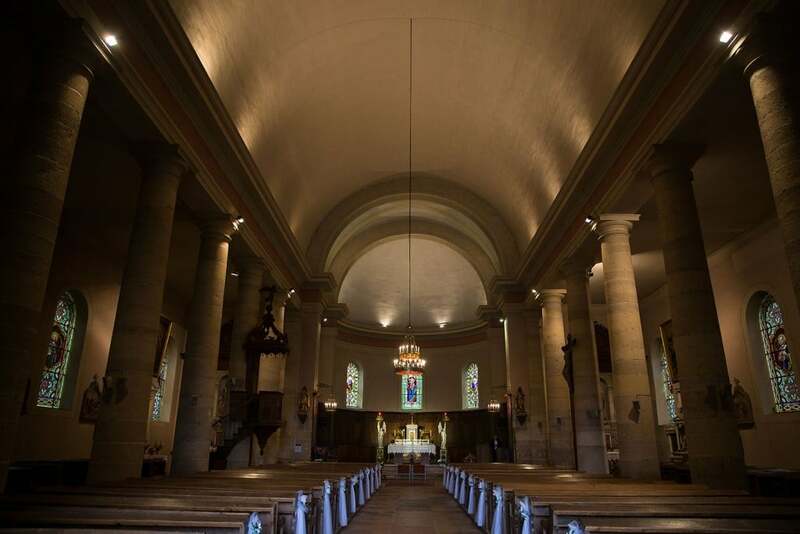 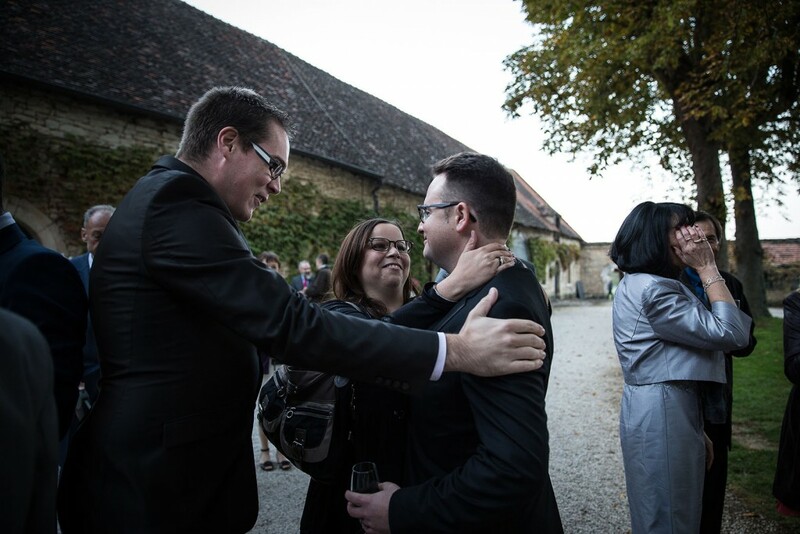 Their preparations unfolded at the Clos des Tourelles, accompanied by their respective witnesses, followed by the civil ceremony at the beautiful town hall of Chalon sur Saône to finish by the religious ceremony just next to the place of receipt. 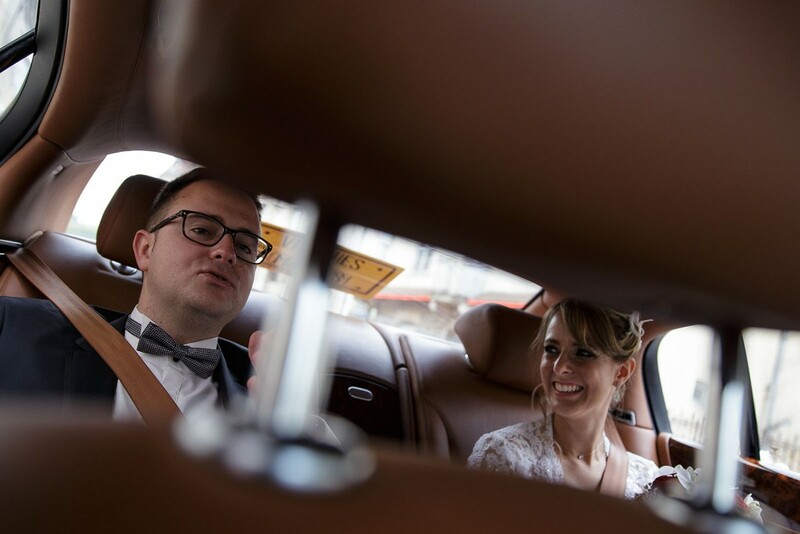 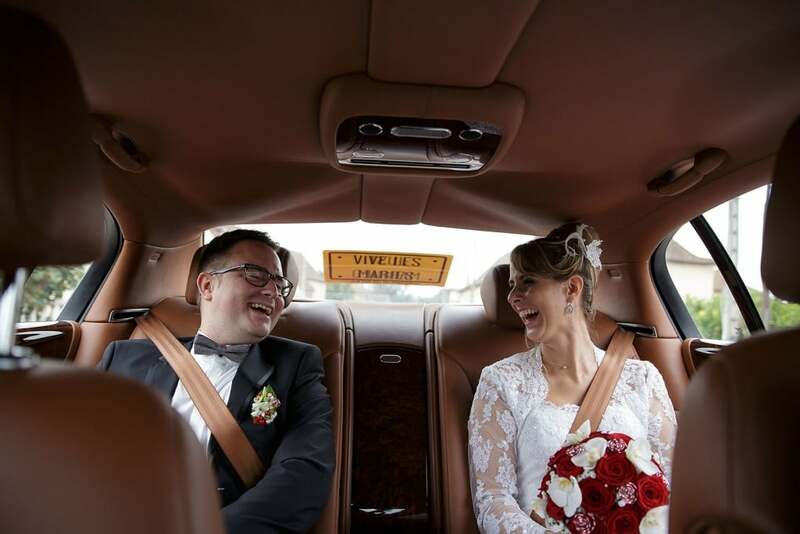 Mickaël love beautiful cars then for their marriage he rented a beautiful Bentley with chauffeur for their trips. 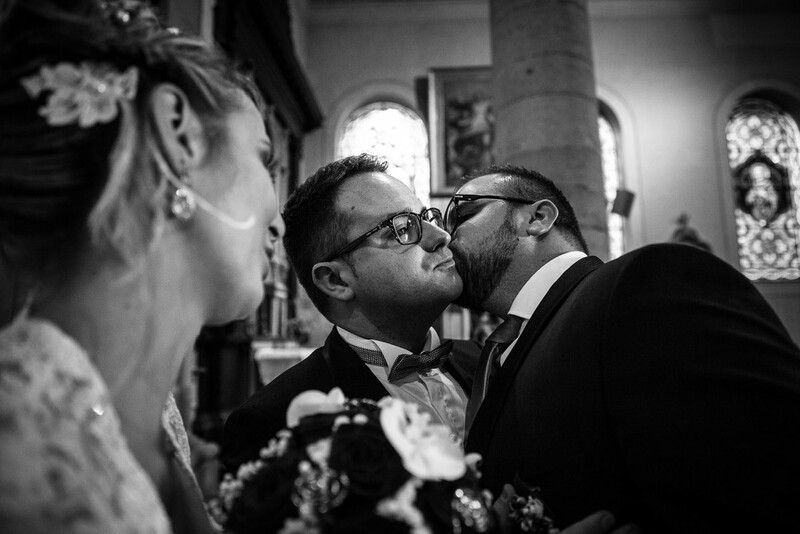 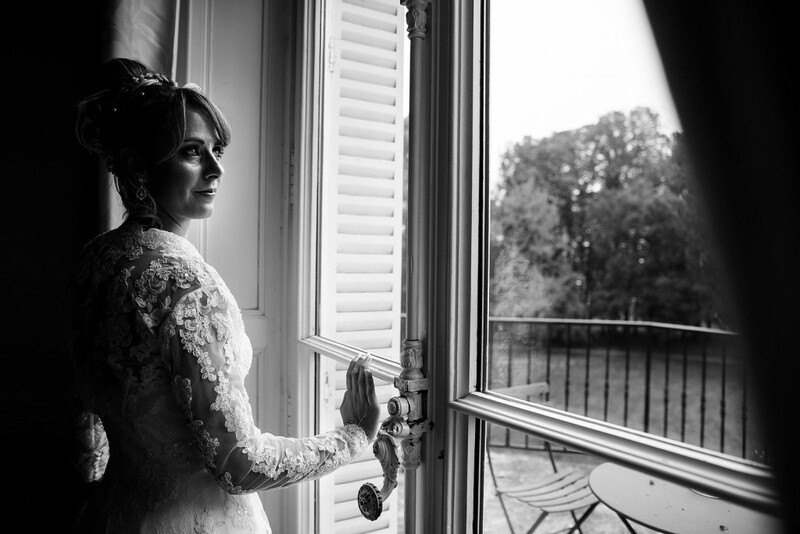 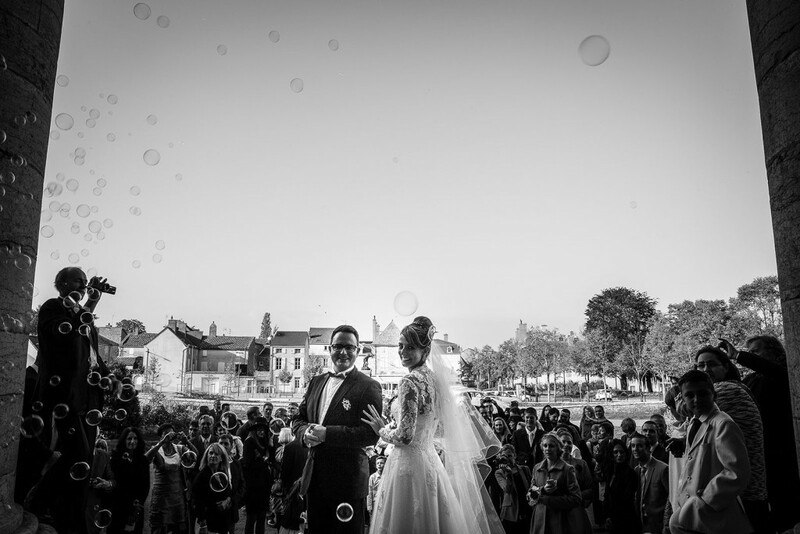 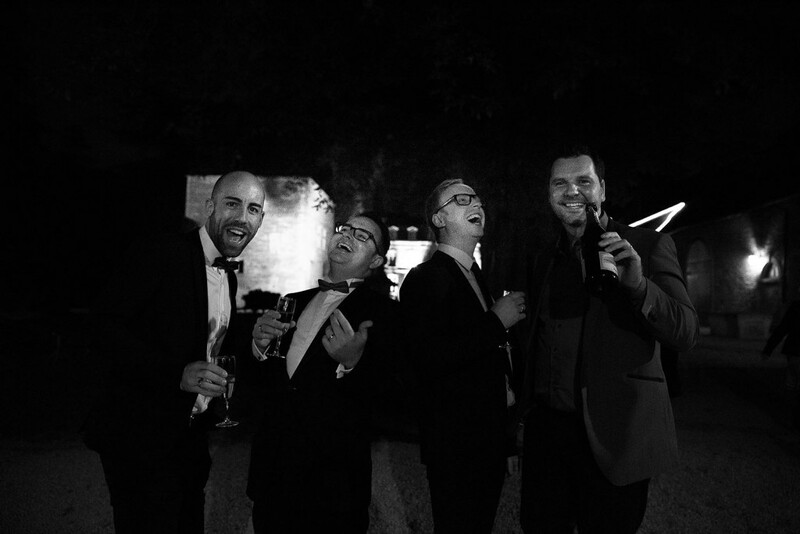 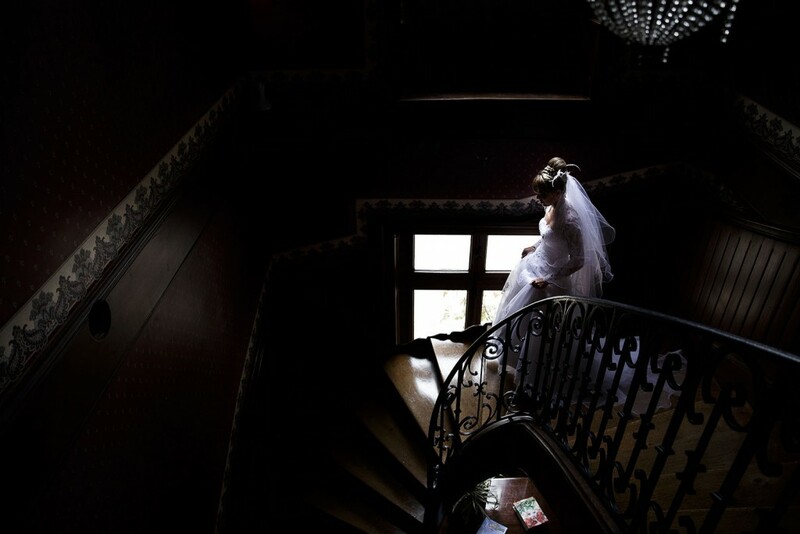 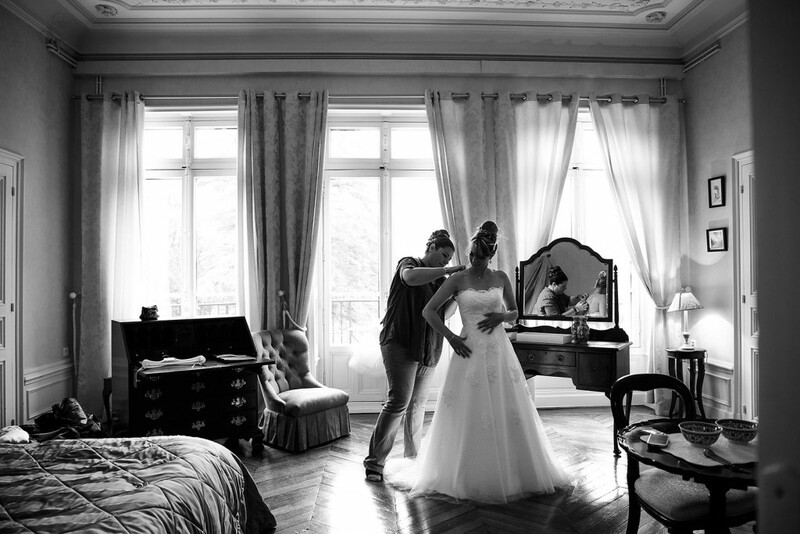 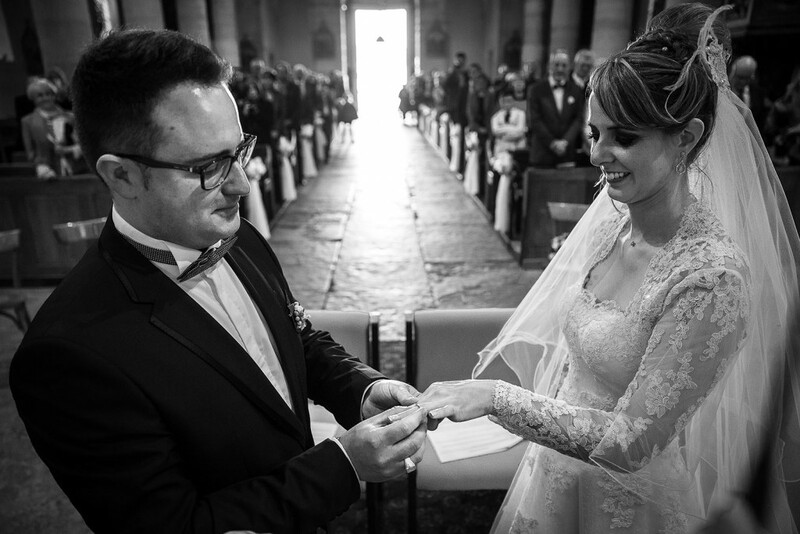 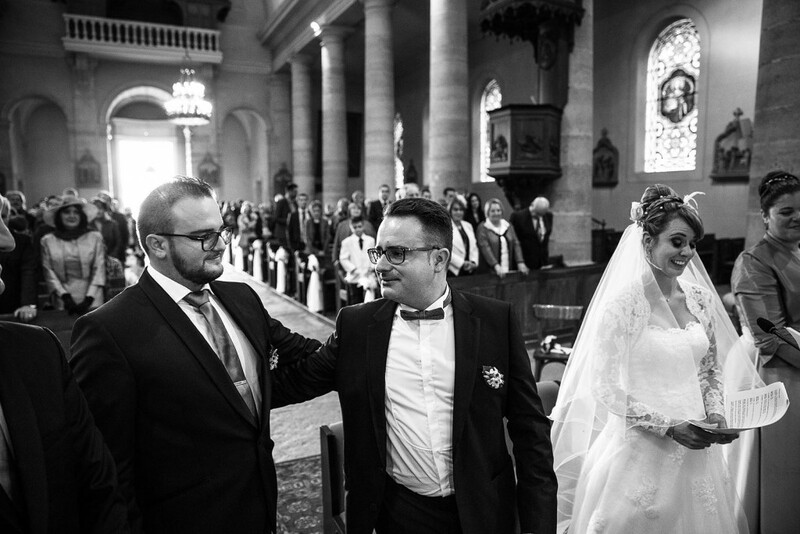 It is with great pleasure and emotion that I share with you today their wedding story that took place at the Clos des Tourelles in Chalon sur Saone. 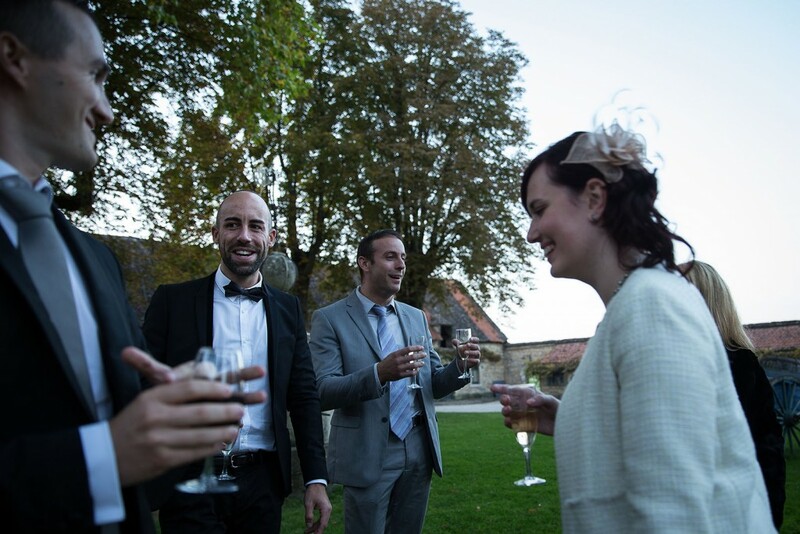 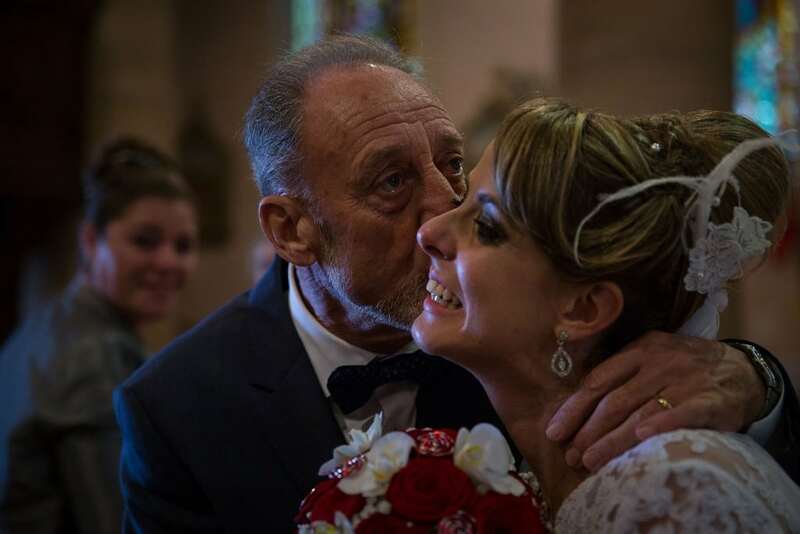 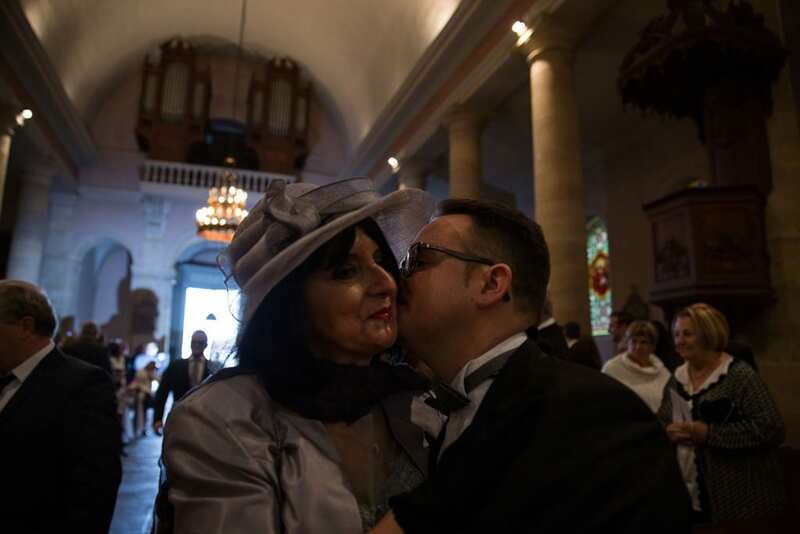 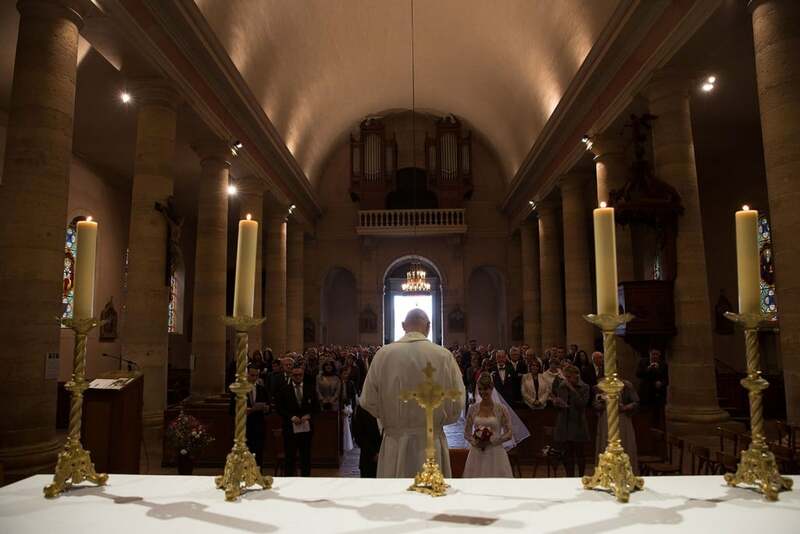 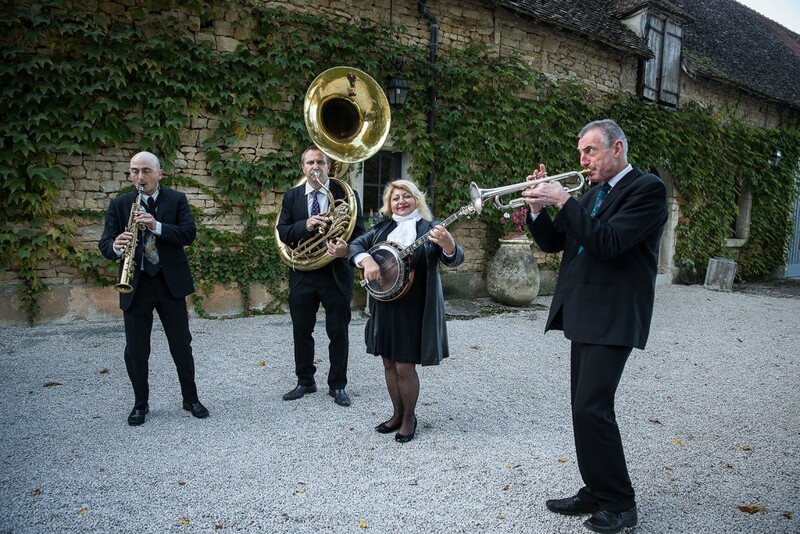 Partager la publication "Wedding in Chalon sur Saone"